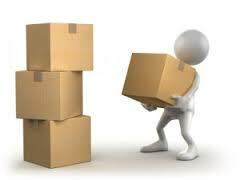 Sycamore & Suburbs Moving Service provided a quality service at a really good price. The moving rep scheduled an appointment for an accurate estimate of my belongings and I was really surprised with their organizational skills. They managed to complete the move effortlessly without any delays or issues. . All the packing, heavy lifting, hauling, loading and unloading was done carefully and efficiently. 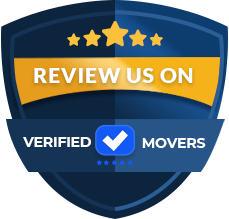 Without a doubt, they are the best movers I have ever met, and I moved a lot in the past. I paid the exact amount I was quoted in the beginning. Working with them an amazing experience. Who would say that moving could be fun! Our company is Sycamore &amp; Suburbs Moving Service. We are a friendly, reliable, and efficient moving service. Taking extra care of your belongings is our motto. We treat your items like we would our own, using packing blankets and wrap to protect your furniture. We also assemble and disassemble furniture. Our committment is to provide you with the highest level of service. Whether it's just a few items, a dorm room, an apartment, condo, or house - you'll be happy you chose us! 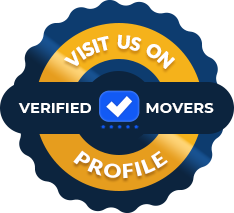 Licensed and insured, we're also members of the Illinois Movers' and Warehousemen's Association. 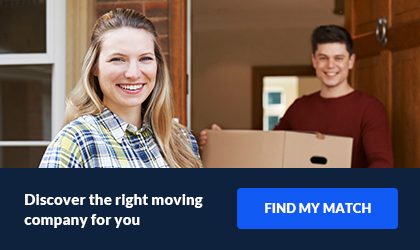 Whether moving your whole family, or sending your kids to college, or relocating your office, Sycamore &amp; Suburbs Moving Service provides cost effective, reliable moving services - personalized to meet your specific needs.